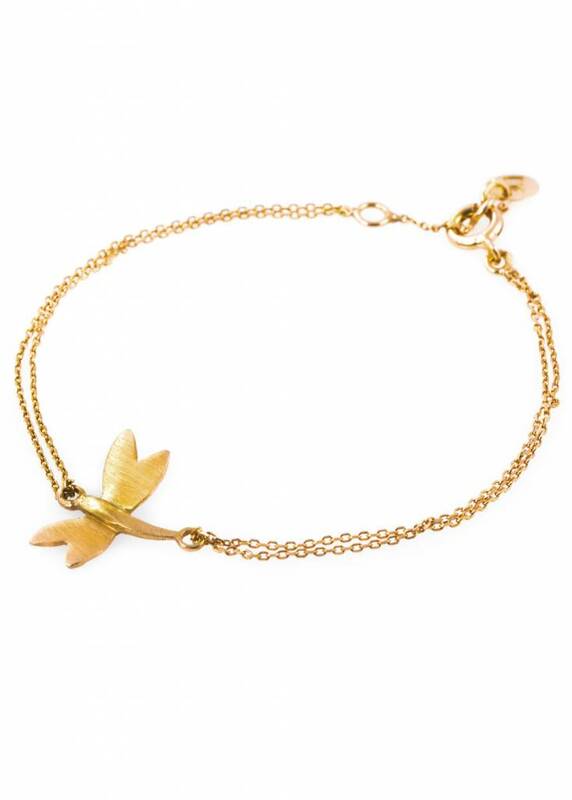 The Dragonfly Bracelet is part of our 1st jewellery collection called Nature. 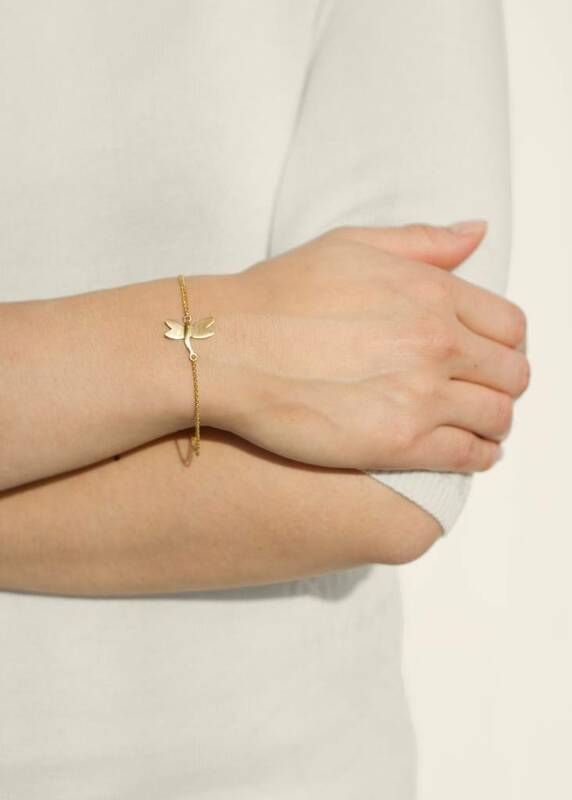 This Bracelet is available in different finishings.. 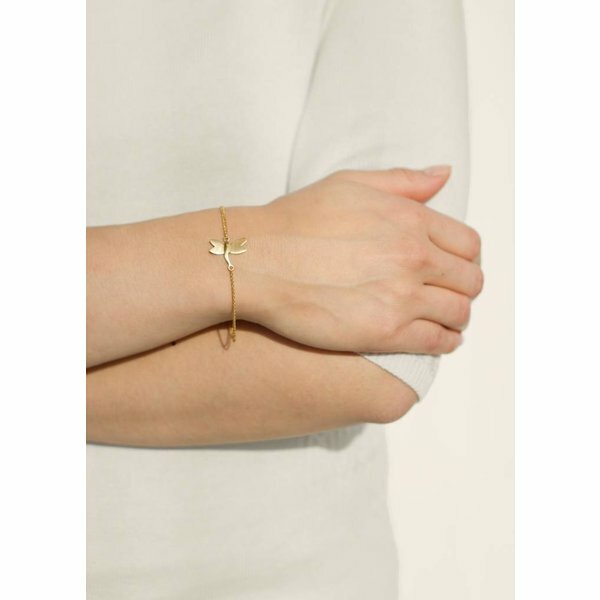 The last items are now on sale. Great for yourself or as a present. 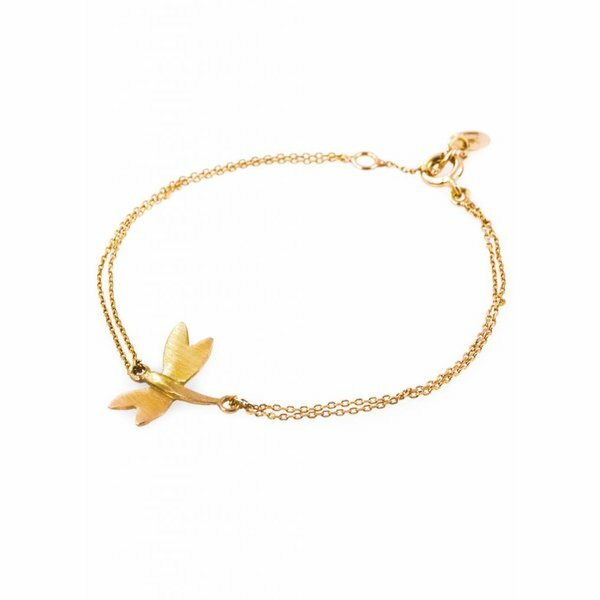 The Dragonfly Bracelet is part of our 1st jewellery collection called Nature. The last items are now on sale. Great for yourself or as a present.